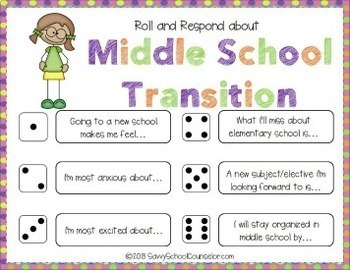 These activities are a great recap or introduction for each of the topics. 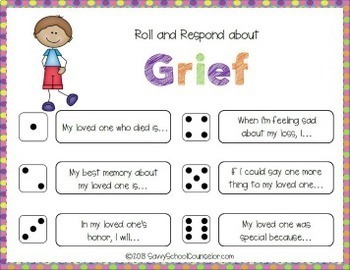 Copy each of the cards and the die onto card stock and laminate for longevity. 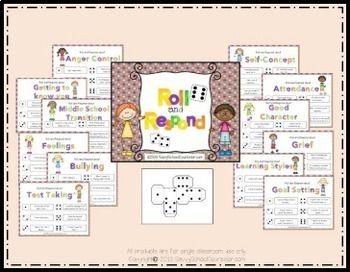 You may use the die included in this product, or use regular dice for multiple groups in a classroom. 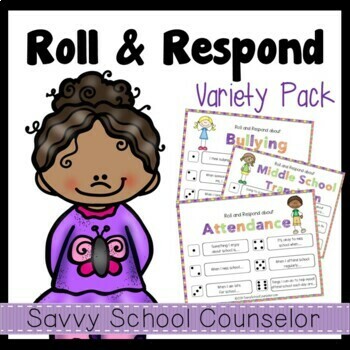 Thank you for checking out my Roll and Respond Variety Pack. Be sure to follow my TpT store for alerts about future products, freebies, and sales!